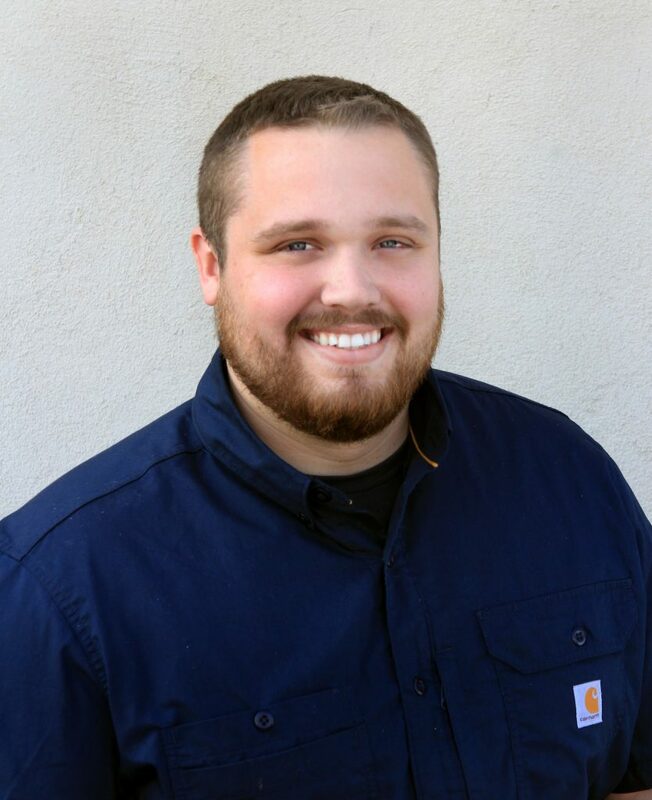 Cameron Hale has an extensive background in underground distribution work having worked both gas and electric projects. He has worked in the field his entire career, starting as an operator and working up to Project Manager for the Mueller Resource Management, Inc. (MRM) family of companies. He managed projects for MRM in Michigan, Ohio, Hawaii, California, Florida, Indiana, Wisconsin, New York and Minnesota. In 2007 he was recognized by Harold Mueller (the founder of MRM) as having the unique capability to build his own company. Mueller encouraged Hale to branch off on his own.  Hale has expanded the company from its beginning as a cable pulling contractor to all facets of distribution and electric construction, including underground, overhead, network maintenance, civil, restoration, and traffic, primarily for PG&E in the Bay Area. He has grown the organization from the inception to the projected revenue of $61,000,000 in 2018. Alvah has excelled as a contractor because Hale understands that every day requires an attention to detail and quality workmanship. He knows that there are others out there that can do the same type of work so Alvah has to do it better and safer to maintain the customer’s trust and continued relationship. This mindset is constantly reinforced with employees during on-site meetings, safety meetings and most importantly by the daily actions and decisions of management. Started as a Laborer in Michigan and worked way up to Project Manager. 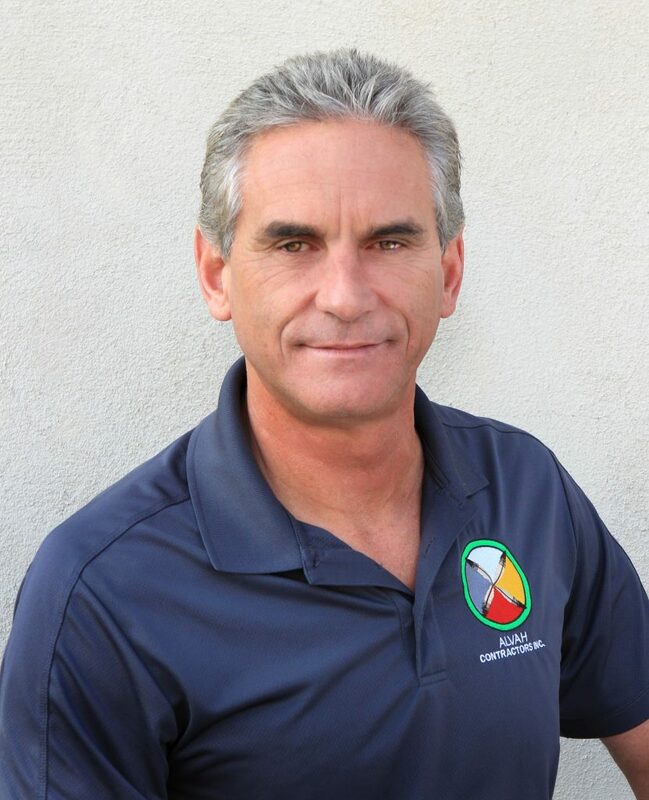 Ron Campbell began his career in 1990 as a Natural Gas Pipeline Welder Foreman working on projects in Southern California for SoCal Gas and SDG&E. 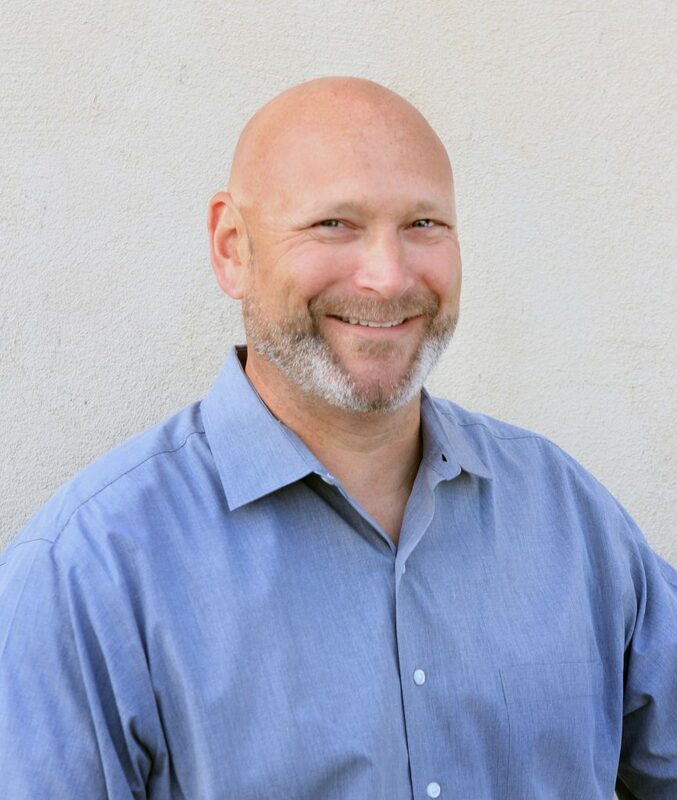 He transitioned to the Electrical field in 2001 and has been managing projects for SDG&E and PG&E up to the present time. Ron has a total of 28 years of experience in the Underground Utility Industry in both Natural Gas Pipeline, 230KV Underground Transmission, and 4KV – 34.5KV Distribution electrical projects. 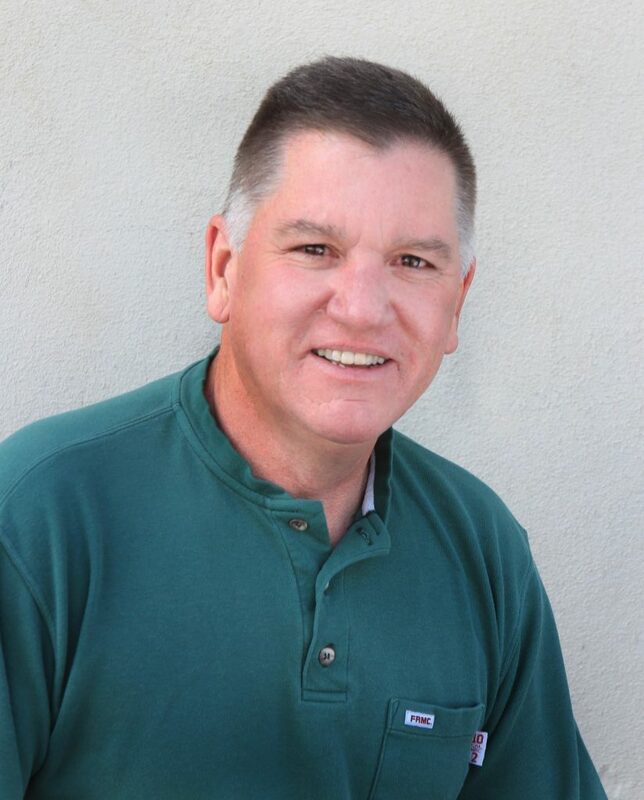 Ron joined Alvah Contractors in 2013 and has been instrumental in its growth to the present day. His main focus is to provide a safe and comfortable work environment for employees and the highest level of service possible to clients. His commitment to safety, service, and the quality of workmanship will ensure Alvah remains a leader in the industry. 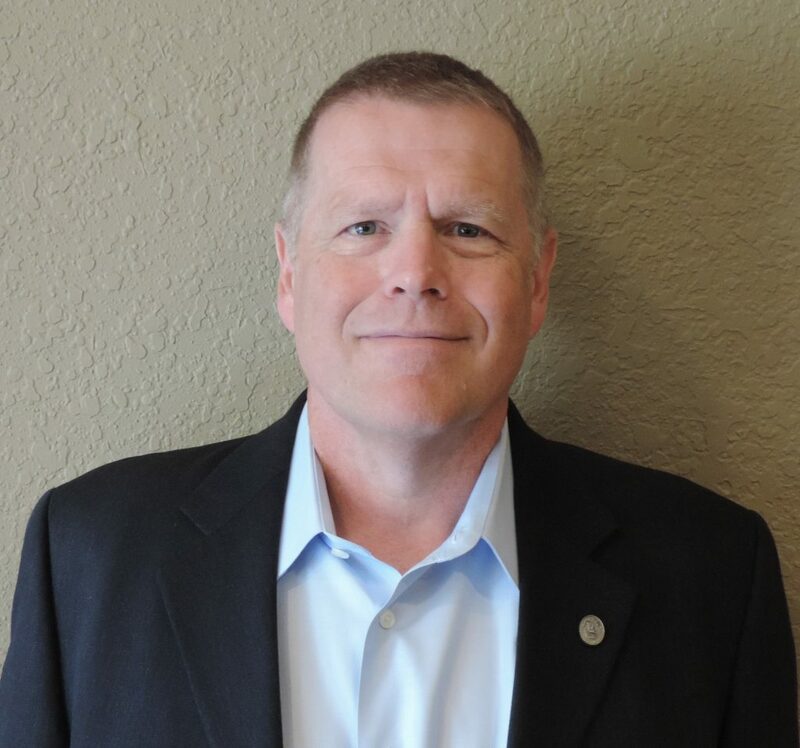 A seasoned professional of electric distribution industry, John Olson started with Alvah Group in 2018 as a General Manager in charge of Overhead Construction. His career, spanning 27 years has included starting as a Journeyman Lineman and working his way up to a Foreman and Superintendent. Olson’s field experience brings extensive hands-on experience to the Alvah Group. 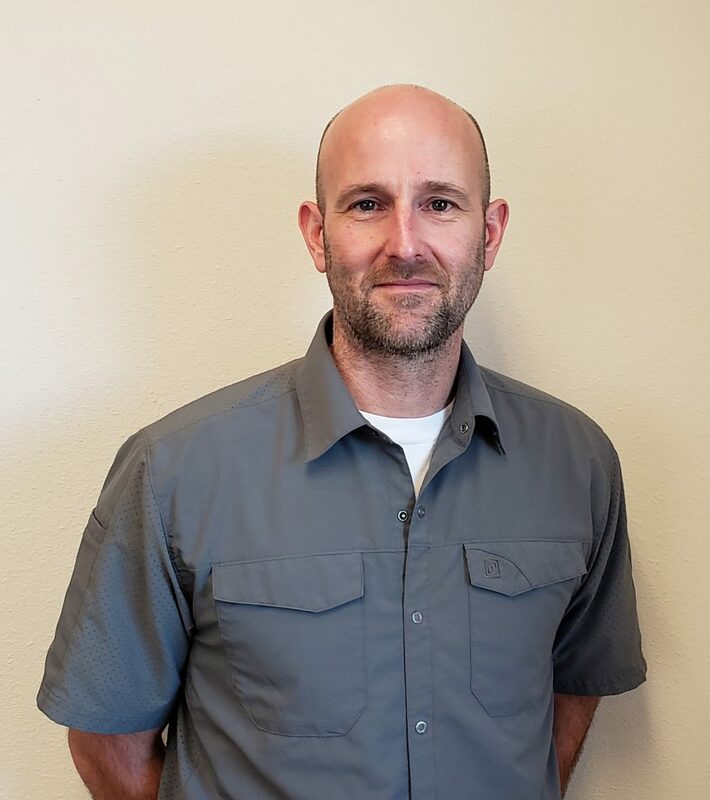 Thad Burkette joined Utility Traffic & Restoration, Inc. in 2018 after a 20-year career with Q3 Contracting, Inc. Burkette comes to UTR with extensive experience. 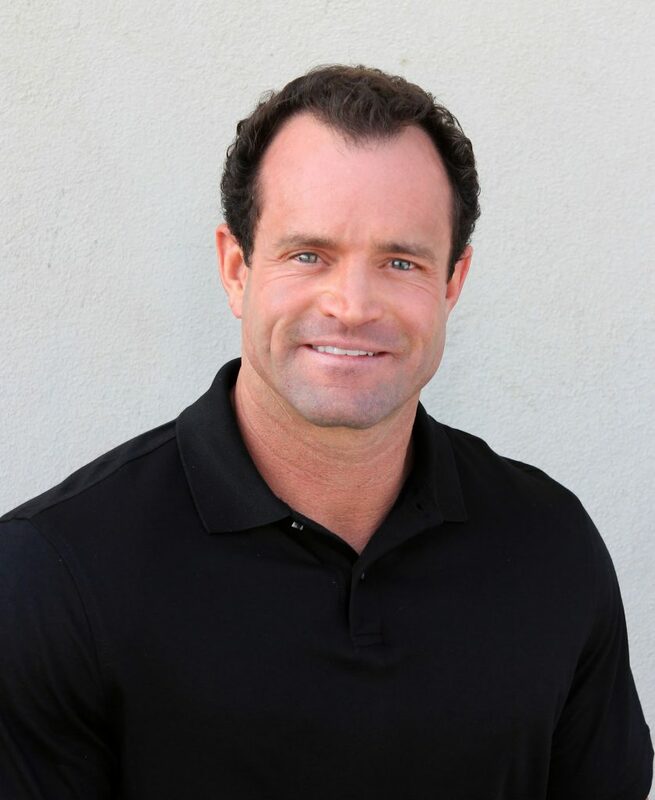 Bruce Bolger is a Certified Safety Professional (CSP) and Certified Hazardous Materials Manager (CHMM) focusing on leadership, quality, productivity and safety. Bruce has 37 years’ experience working with high performance work teams including nuclear power, construction, manufacturing, sales and utilities. As a CSP and CHMM, Bruce has worked as a VP in Construction and as a Safety Director for the largest Utility in New England. Bruce Bolger brought his expertise to Alvah Contractors, Inc. in 2016. His career has included 16 years with ComEd (PECO) as a Safety and Environmental Manager and Manager of Safety – Nuclear Operations.  A few other positions have included Director of Safety for Connecticut Light and Power, Safety Program Director of Northeast Utilities, and Vice President of Safety for PAR. 1984-2000 ComEd (PECO) Safety Manager – Nuclear and T&D. 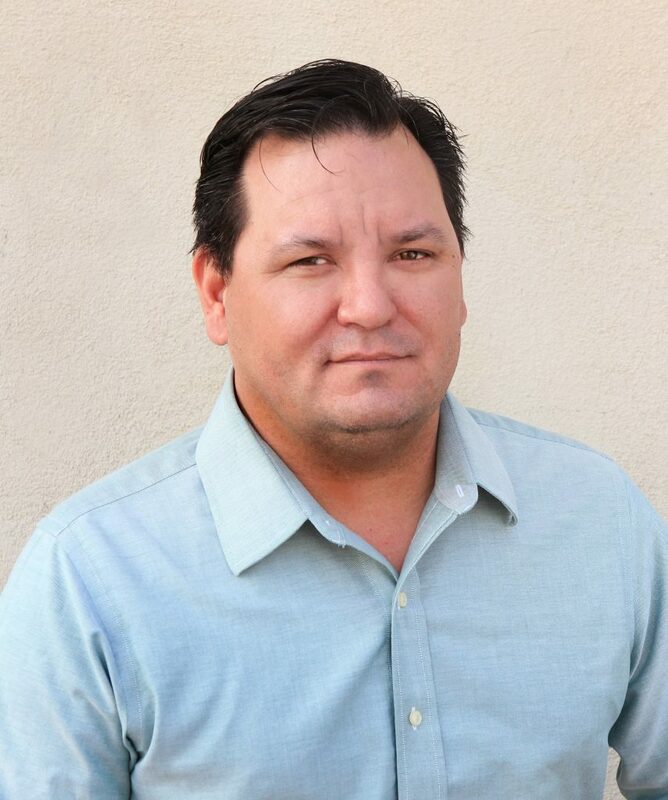 Dennis Mueller has been with Alvah since 2012. His role includes the role of both CFO and Mentor to Hale. His extensive background in the industry allows Mueller the knowledge to assist Hale guide and plan for future growth of Alvah. With more than 40 years of experience in distribution utility construction, Mueller served as the Chairman of Mueller Resource Management, Inc. (MRM). MRM, a holding company for 6 distribution construction entities, Mueller was part of a team who lead the organization from $30,000,000 in sales to $280,000,000 in 1999 at the time of a merger into Exelon. At the merger, Mueller became the President of Exelon (InfraSource) Operations Group from 1999-2003, (this included MRM, MJ Electric, Dashiell, Fischbach & Moore, Syracuse Merit). From 2005-2007 Mueller held the role of Vice President of Distribution Gas Operations for Quanta Services, Inc., a U.S. Fortune 500 corporation that provides engineering, procurement and construction services for electric power infrastructure and oil and gas infrastructure industries. Mueller went on to become the Executive Vice President/Board Member Q3 Contracting, Inc. and worked with the management team to grow the entity from $34,000,000 – $220,000,000 at the time of sale to Primoris in 2012. He stayed with the organization after the sale to manage systems and assist with the transition.